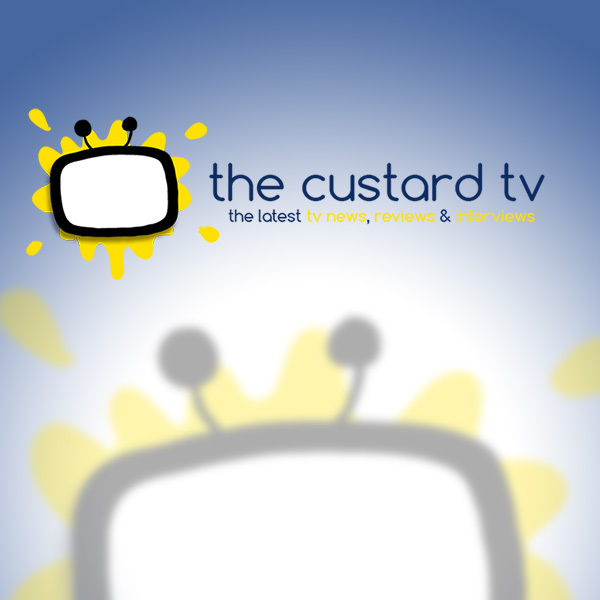 The Custard TV: Welcome to the New Look CustardTV! Welcome to the New Look CustardTV! Welcome! It's our new look site. Don't worry all the content will be as fantastic as ever but we've got a new look and an easier to navigate site. Hope you all approve. Oh and do take your shoes off we've got new carpet too!